The Southbank is located immediately to the South of the River Thames. There are high speed transport links to many parts of the capital and the area is surrounded by eateries, galleries and concert halls. New residential developments in the area are highly sought after. 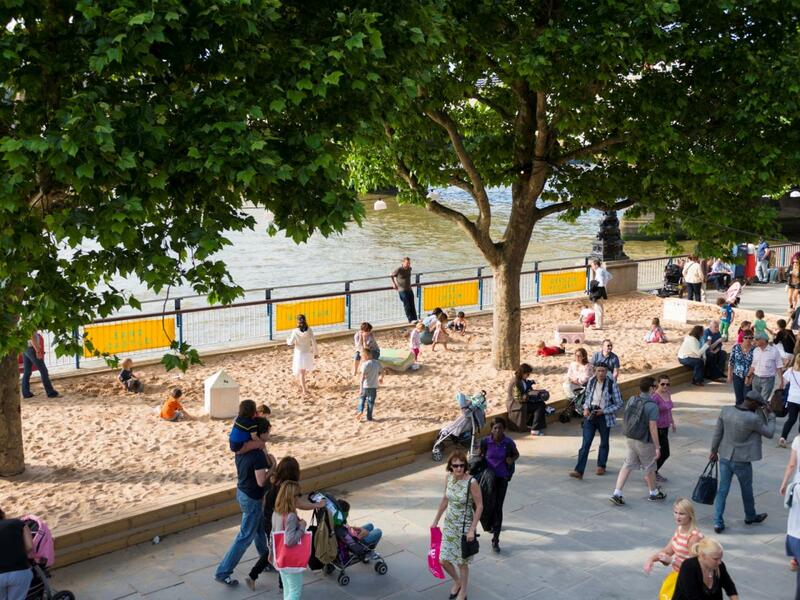 Property on the Southbank places you in the cultural heart of the city where a series of bridges connect you to the Northern bank of the Thames, including the more recent Golden Jubilee and Millennium pedestrian bridges. Viewing our new developments is highly recommended and can be arranged by one of our dedicated team. All of our new developments are also listed below. The superb new South Bank Tower development offers striking panoramic views, spanning from the Shard, across to St Paul's and the City of London. A number of different apartments, including penthouse units, are available in South Bank Tower, which features bold architecture and interior design that is centred on quiet elegance and understated luxury. The property redefines high-rise living and offers discerning residents a comfortable lifestyle in an unbeatable location, near the heart of London’s Southbank in the capital’s cosmopolitan and cultural centre. One Blackfriars is one of the most stunning new developments located on London’s Southbank and is set to be a beacon of architectural brilliance, rising 50 storeys above the River Thames to add a new dimension to the capital’s skyline. The development was designed by award-winning Ian Simpson Architects and features many amenities for residents including a swimming pool, yoga studio, private cinema, observation floor and valet parking. Renowned sculptor Barbara Hepworth also collaborated on the project, working with the finest metal, stone and wood to create the Hepworth Collection, which uses exquisite materials from around the world to create outstanding living spaces.